The CW has renewed two of its genre shows with a fifth season for The Vampire Diaries spinoff The Originals and a fourth season for iZombie an adaption of the DC comic. The Originals follows Klaus Mikaelson and his family in New Orleans. Joseph Morgan stars alongside Daniel Gillies, Phoebe Tonkin, Charles Michael Davis, Yusuf Gatewood and Riley Voelkel. 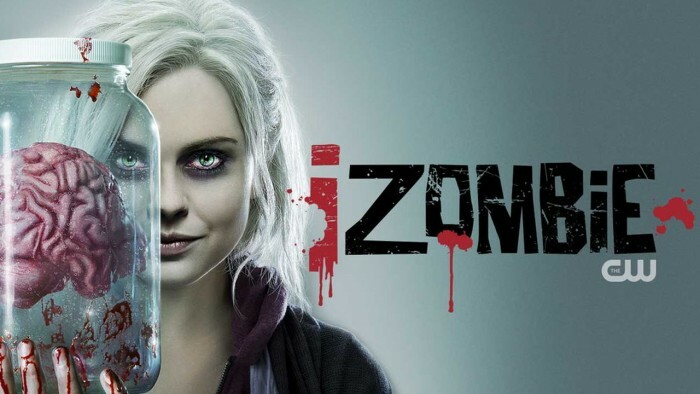 Based on characters created by Chris Roberson and Michael Allred, and published by DC Entertainment’s Vertigo, iZombie is from Spondoolie Productions and Warner Bros. Television. It stars Rose McIver, Malcolm Goodwin, Rahul Kohli, Robert Buckley, David Anders and Aly Michalka. 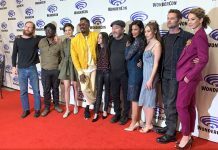 The Originals is perhaps the surprise renewal with iZombie always having a fairly solid ratings base, the former’s move from Fall to midseason signalled to many that its fate was up in the air as was the reduced episode count.